The Gatetec Style is by far the most illustrious and expensive of our automatic gates. 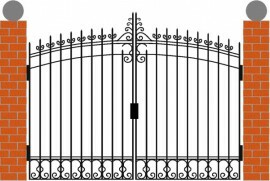 The gate is made up of rectangular frames with round or square solid bar making up the uprights. The leafy pattern is made from laser cut steel and welded onto the gate. The railheads and crawler design elements are welded onto the top of the frame to complete the design and add additional security. 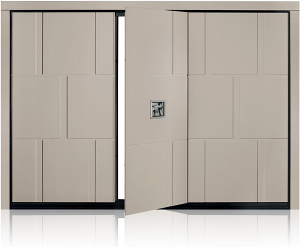 This is a bold and uncompromising design best suited to large modern properties. Shown here with pillars Style is also suitable for mounting on steel posts. All our Gatetec automatic gates are made as a one off for each customer. 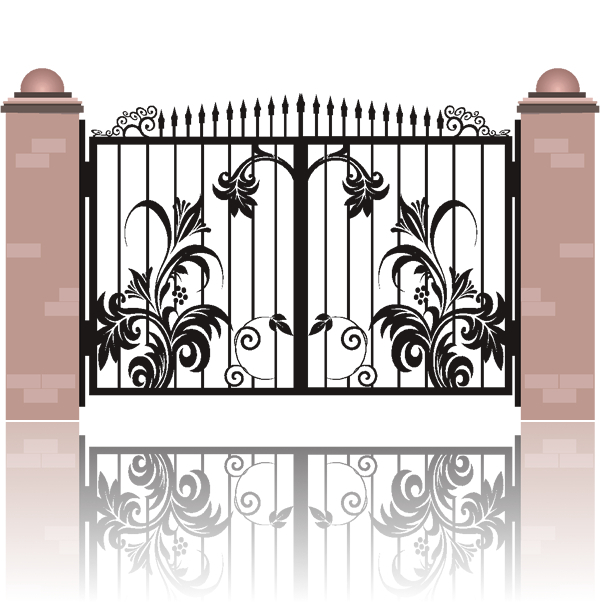 This allows us to make each gate just the way you want it. 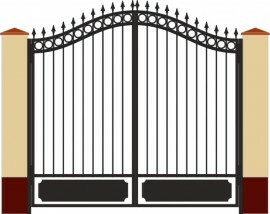 You can add or remove design elements or change the geometry of the gate.